Fabric bags containing organically grown lavender flowers. Each bag has a strap for hanging. 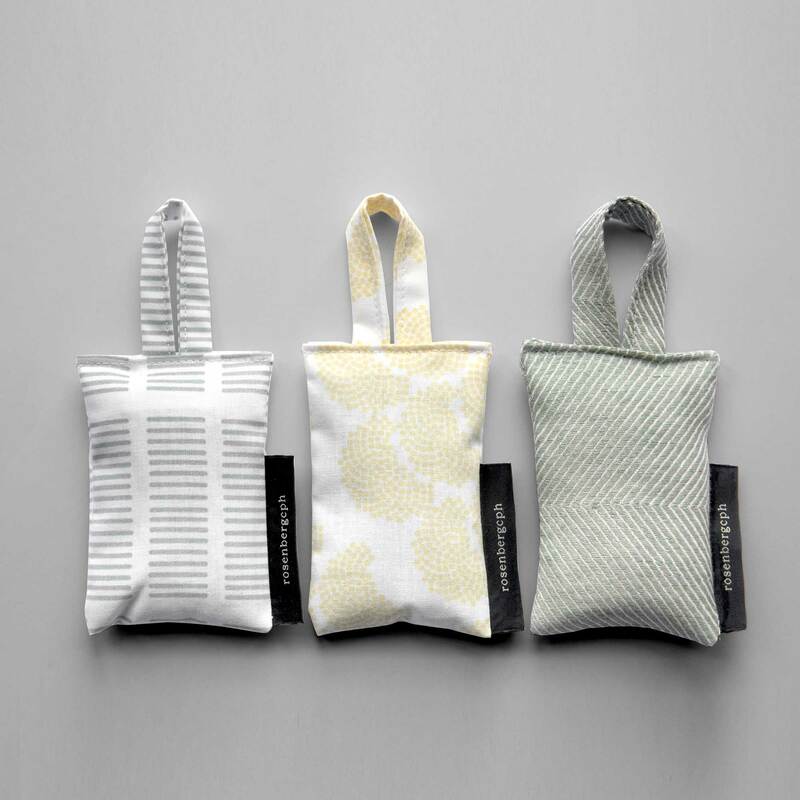 Place them in your closet among your linen, your clothes or on a hanger for a natural and summerly lavender smell. 50% linen/cotton aqua green herringbone weave pattern. Organically grown cotton in Obi yellow pattern. Organically grown cotton in Tile aqua pattern. 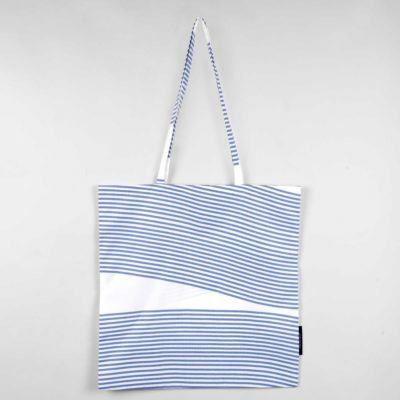 The bags are made in Denmark from fabric leftovers. Limited edition only. 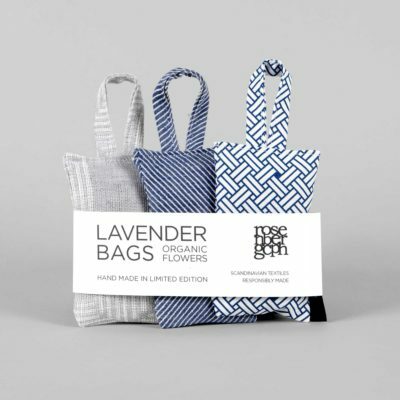 Packaged with instructions for use in cellofane bags to keep the lavender scent intact. 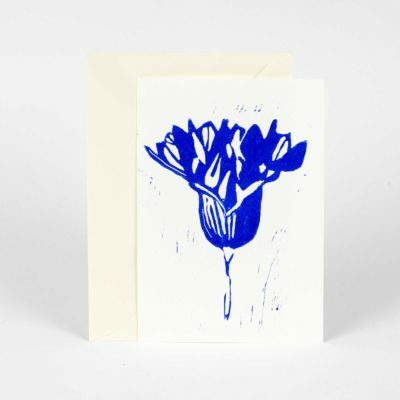 Designed by Anne Rosenberg. Only available online. 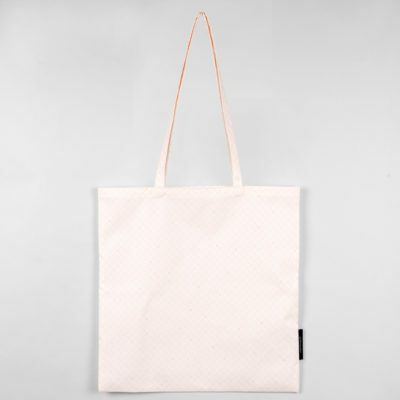 Size of each bag is approximately 6,5 x 10 cm. ( 2,55 x 3,95 in) hanger is additionally 5 cm (1,96 in) length from top of bag to top of hanger. The price stated in Danish Kroner corresponds to approximately 23,50€. Exchange rates may vary slightly. DESIGN AND PRODUCTION: This product is designed by Anne Rosenberg / RosenbergCph. Hand made in Denmark in limited edition. Only available online. Organically grown cotton and 50% linen/cotton. Linen/cotton is woven in Lithuania. 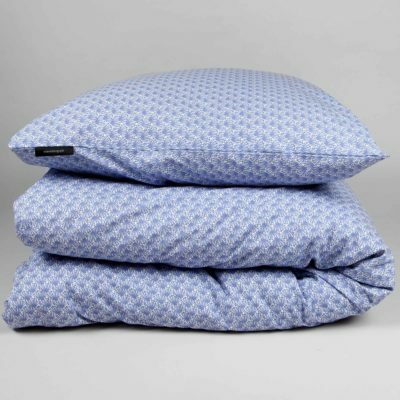 Organically grown cotton (GOTS) is printed in Denmark. CARE INSTRUCTIONS: Do not wash. 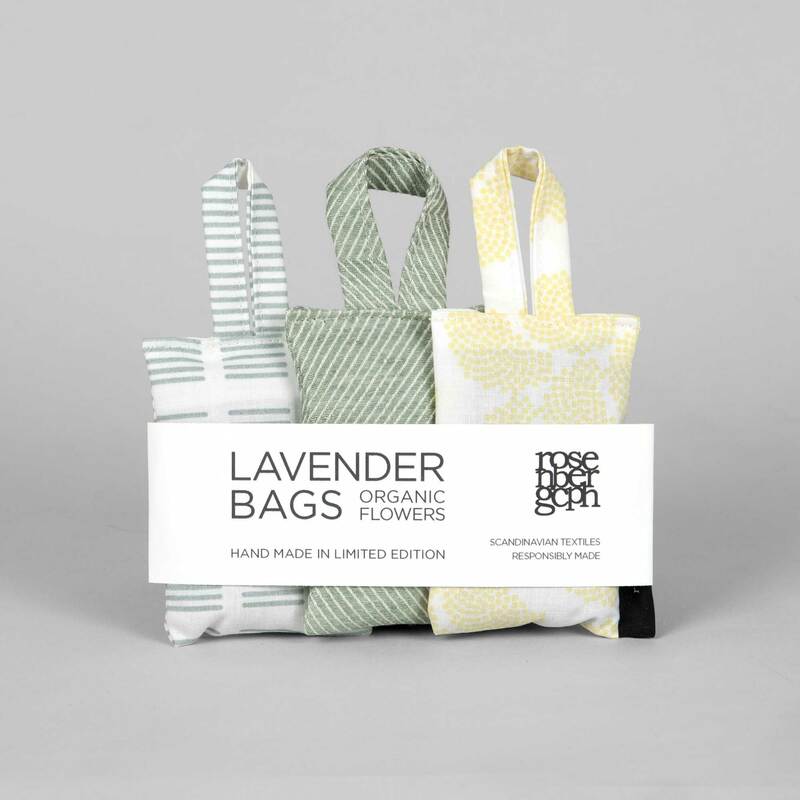 Squeeze bags lightly to activate the lavender flower scent. ENVIRONMENT: Made form fabric leftovers in Denmark to reduce waste. Contains 100% organically grown lavender flowers from Natur Drogeriet A/S in Denmark. Organic cotton printed in Denmark. 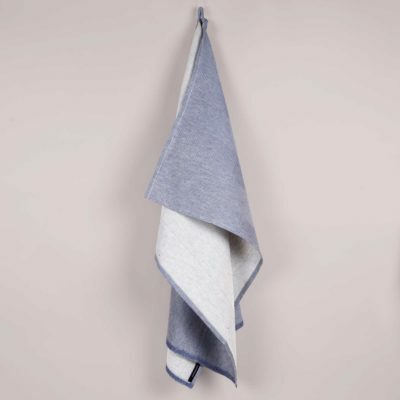 The environmental impact of the linen (flax) production is generally considered to be lower than that of cotton and synthetic textiles as the production requires less water and energy, and emits less greenhouse gas.